Kennard’s interest in science stemmed from her social commitments to the women's movement, her interests in nature study as a tool for educational reform, as well as her place in a tightly knit network of the Bostonian elite. 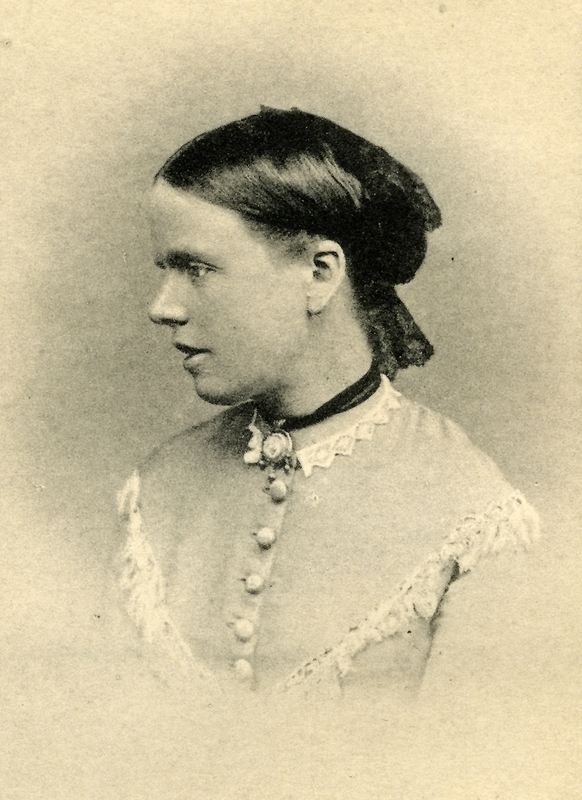 Kennard was one of a handful of American women who carried on correspondence with the British gentleman-naturalist Charles Darwin. On 26 December 1881, Caroline Kennard wrote to Darwin to ask about his position regarding the inferiority of women. Darwin replied on 9 January 1882, referencing his positions in Descent of man (1872), writing that women had superior moral qualities but inferior intellectual qualities when compared to men. The Darwin archive not only contains letters, manuscript material, photographs, books and articles but also all sorts of small, dry specimens, mostly enclosed with letters. Many of these enclosures have become separated from the letters or lost altogether, but we always try to track them down. Some of the strangest were discovered when we edited two letters from the physiologist and Hebrew scholar Frank Chance (1826–97) who sent them after reading Darwin's Descent of Man. The human-like qualities of great apes have always been a source of scientific and popular fascination, and no less in the Victorian period than in any other. Darwin himself, of course, marshalled similarities in physiology, behaviour and emotional expression between Homo sapiens and other simians over the course of his long career to support his views on evolution. This kind of evidence appeared in many of his publications, notably The Descent of Man and The Expression of the Emotions in Man and Animals. But were some parallels between human beings and other great apes too disquieting to use as scientific evidence? Correspondence between Charles Darwin and Gaston de Saporta, a French paleobotanist, suggests that this may indeed be the case. As a famous figure in the debates surrounding human evolution, Darwin could be something of a lightning rod for eccentric thinkers with their own ideas about his theories. The idea of a “missing link” compelled one such enthusiast to write to him about the possible origins of humankind. 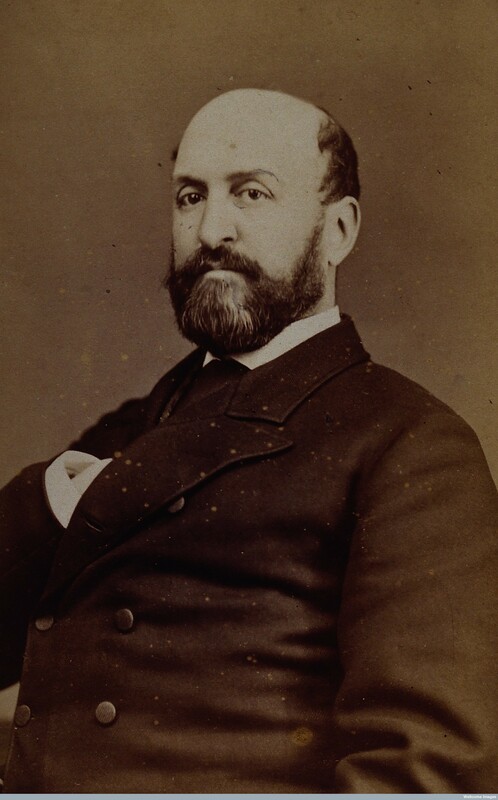 Having read an “exposition of the ‘Darwinian theory’” that posited the missing link as an extinct “race of ‘Speechless Men,’” an American banker living in Paris by the name of William B. Bowles suggested to Darwin that, in fact, the “missing link” was neither speechless nor extinct. How much like a monkey is a person? Did our ancestors really swing from trees? Are we descended from apes? By the 1870s, questions like these were on the tip of everyone’s tongue, even though Darwin himself never posed the problem of human evolution in quite these terms. Suggests change in a passage [in MS] of CL’s [Antiquity of man(1863)] dealing with adaptations for travel. 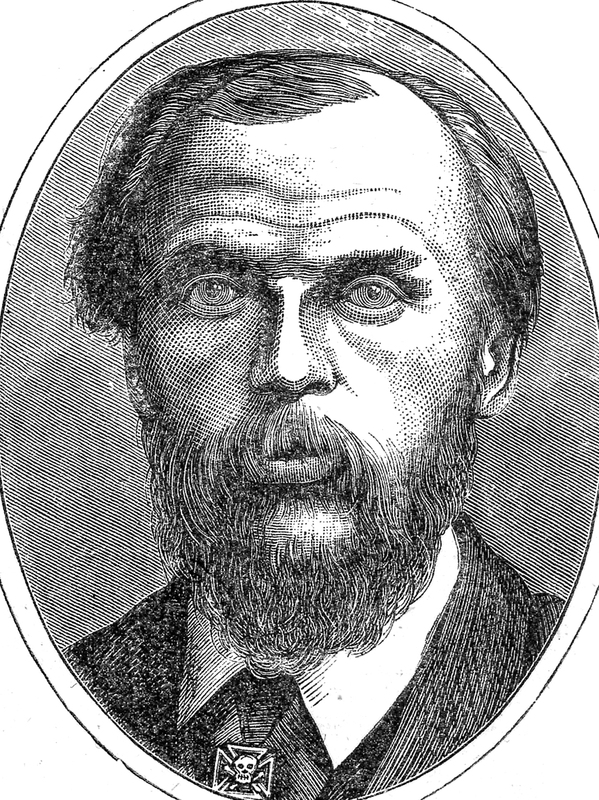 Comments on review ofOriginby F. W. Hutton [Geologist(1861): 132–6, 183–8]. H. W. Bates is, at CD’s urging, writing a book of travel and natural history. CD suggests JM might be interested in publishing it. Recommends HWB and his MS highly. CD’s support in JBJ’s controversy with Hugh Falconer is welcome. R. I. Murchison supports Falconer, and Lyell does not support their side strongly enough. Falconer and Jukes remain friends in private. Sabine’s address, printed in theReader[4 (1864): 708–9], is good on the whole. Sends Huxley’s account of the row. Praises John Ruskin’s eloquent reply to Jukes. Could not believe Owen to be so demoniacal as to write theAthenæumreview [ofVariation]. Gardeners’ Chroniclereview [see5918] is weak. CD’s ideas on causes of variation may be as hazy as the reviewer’s. Huxley’s clever remark on Pangenesis. JDH’s view of Pangenesis as fundamental to development doctrines, but nothing is gained by formulation in terms of germs or gemmules. Tries to answer question on last page of CD’s letter anent sexuality. His book has received bad reviews; therefore CD’s letter cheers him up.